Your own rugged, truly global connection! Iridium Extreme is built with the same reliable voice and data capability that users have come to trust. It is reliable and ready for anything mother nature can throw at it. Plus, since it runs on Iridium's network, you are guaranteed a signal from pole-to-pole. Pick one up today for your own personal global communications solution! 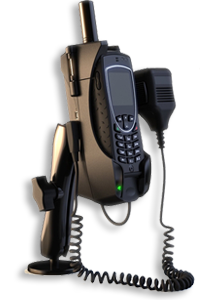 The Extreme Dock is engineered specifically for the Iridium Extreme, integrating with the phone’s Emergency SOS feature to maximize safety. The dock both charges the 9575 and connects to an external antenna using the connector on the bottom of the phone, eliminating the need for additional cables and adapters. 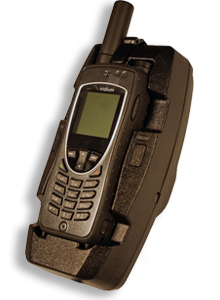 Iridium Extreme's satellite phone fits securely in the docking station with an easy click to lock mechanism that can be inserted and removed with the press of a button. It is purposely built to allow you to utilize the SOS emergency, with an inbuilt GPS coupling capability that allows you to connect an external GPS antenna to the dock. The dock also allows you to use the side portable handsfree jack for voice calls. The Iridium Extreme satellite phone fits securely in the LiteDOCK, which features USB data port, phone charging, and integrated Iridium GPS antenna, making it possible to keep all antenna cables and power permanently connected to the docking station, ready for use. Call Apollo SatCom for devices and services today! Rugged, Reliable, and Always Ready for any emergency and anything mother nature can throw at it. You are always ready for anything with the Iridium Extreme. Iridium's Network is the only truly global network. From pole to pole no matter where you are on the planet you are covered with a strong signal; Guaranteed! The technology in the Iridium Extreme makes it a Global Emergency Lifeline. No matter where you are the Iridium Extreme is ready to keep you safe. 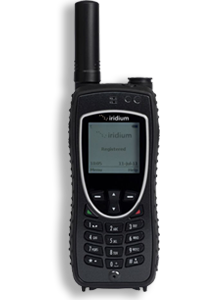 The Iridium Extreme has Military Grade Protection that makes it Iridium's most trusted satphone that can withstand windstorms, sandstorms, and even water. It also has built in SOS! 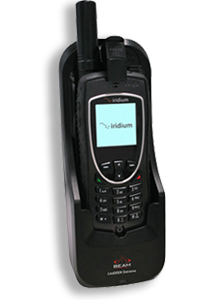 Iridium Extreme is the toughest handset ever from the only company that offers real global, real mobile, real reliable communications. Engineered with more features and more accessories than any other satellite phone on the market, Iridium Extreme puts more innovative capability — and more ways to connect than ever before — into the hands of people everywhere. 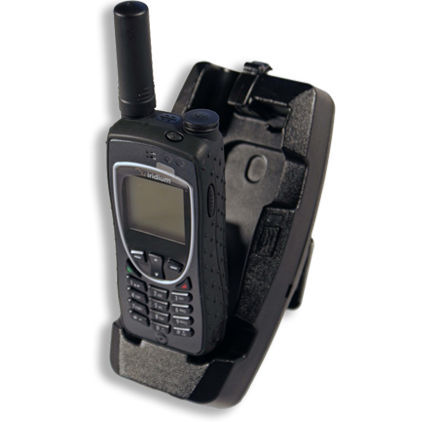 Iridium Extreme satellite phone is engineered with more features than ever before and more accessories than any other satellite telephone on the market, providing people with even more ways to connect. 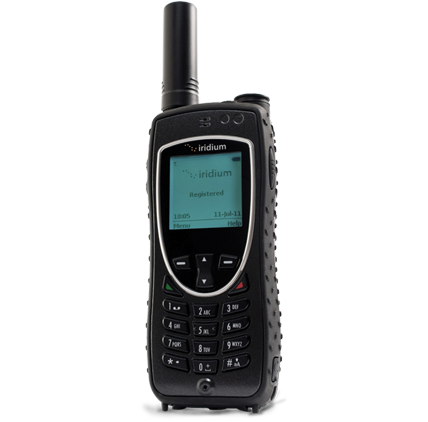 The Extreme is the most compact Iridium satellite phone to date. This compact and rugged communicator offers global coverage -- including the Polar Regions, GPS location and an emergency SOS button. For all of your satellite communication needs, check out Apollo Satellite Communications. 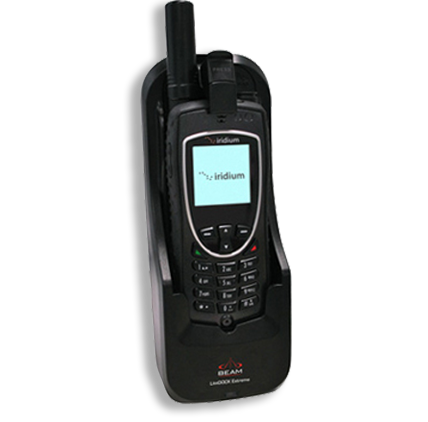 We have everything you need from satphones to terminals for voice, data, and tracking. Our products are perfect for personal or business needs. We are your one stop shop for your satellite communications solution.